This past Saturday two incredible people, Melissa and Andrew, were married at the Old Meeting House in Granville, MA followed by their celebration at the Ranch in Southwick, MA. There was even a trolley that shuttled us between the two locations! 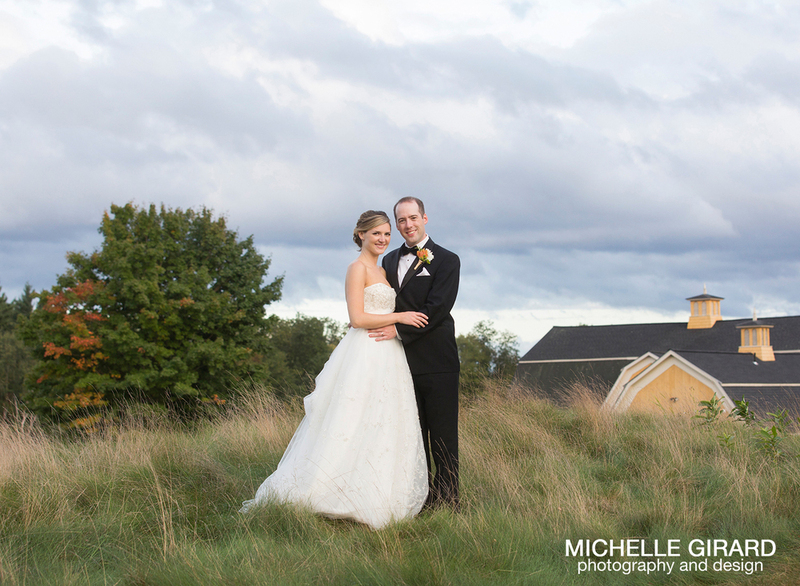 It was a truly beautiful day with lots of smiles, an overall joy that felt tangible, and bursts of sun through the rain clouds that made for a great photo op! I hope you enjoy this little peek at their day. Stay tuned for more in the next few weeks!